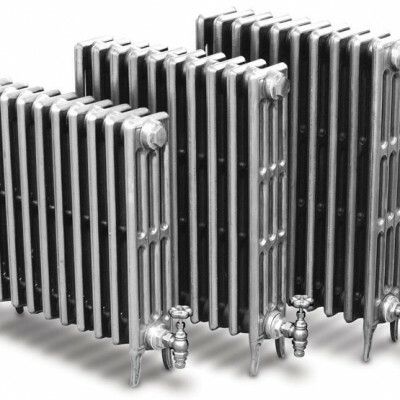 The Arroll Edwardian Cast Iron Radiators are a new addition to our range, and a different twist to the Neo Classic. 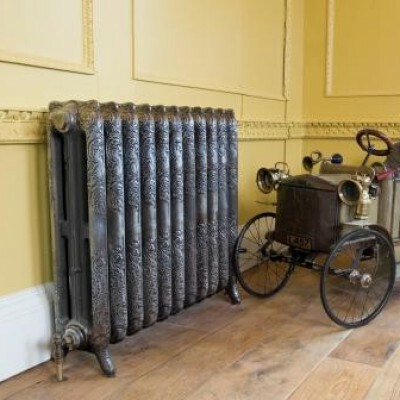 A very versitile cast iron radiator available in 5 heights. Order Online. 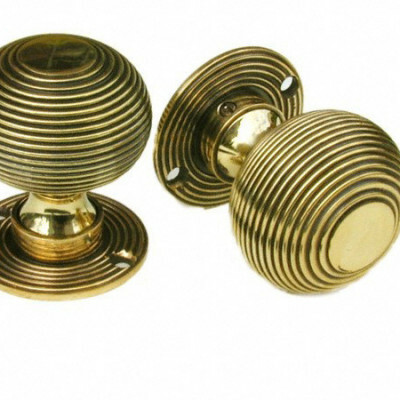 ​All our radiators are hand assembled and finished in the UK. 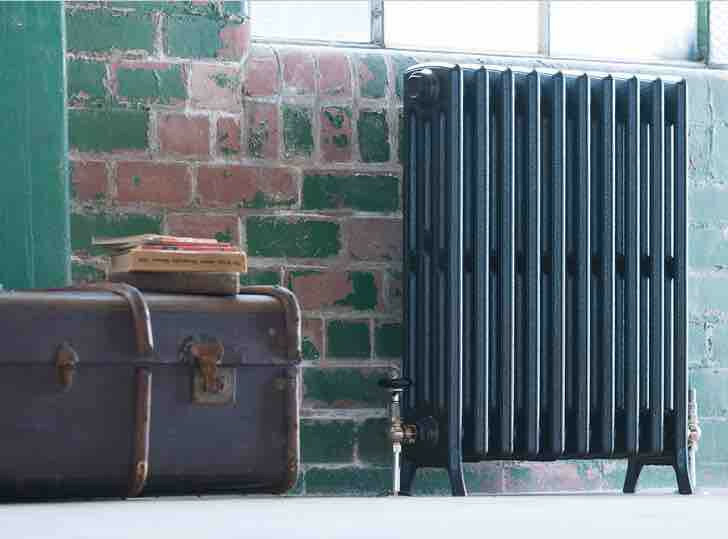 Period House Store are nationwide distributors of Arroll Radiators.